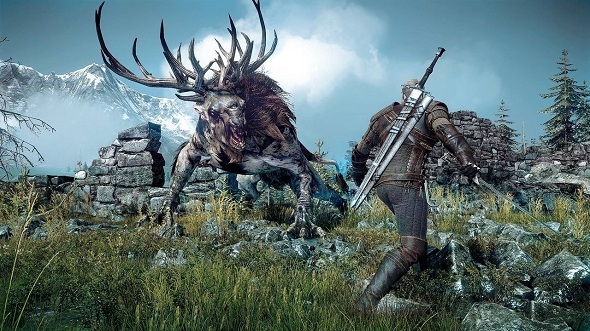 New The Witcher 3: Wild Hunt screenshots are published! 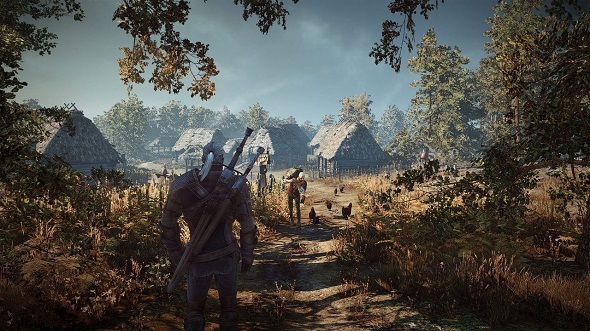 CD Projekt RED company, the developer of The Witcher game series, doesn’t stop to surprise us with different pleasant news. A few days ago, it announced that all future game’s DLCs would be free (an incredible message to the game world! 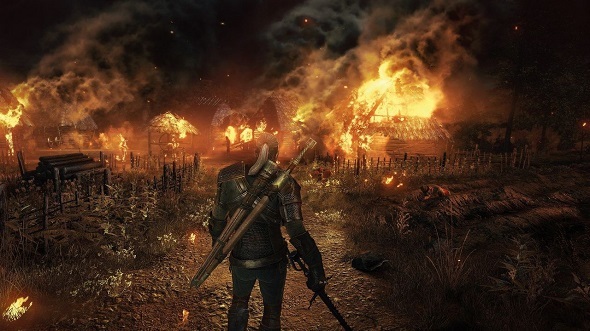 ), and today the game’s developers have published new The Witcher 3: Wild Hunt screenshots. 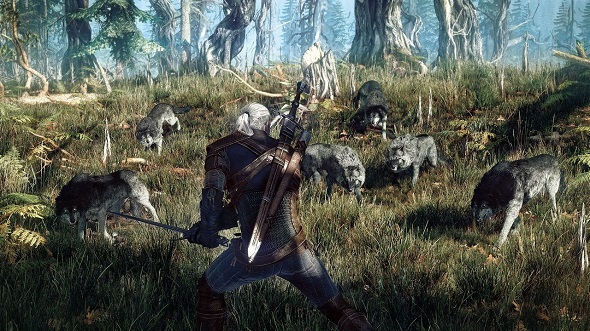 The Witcher 3: Wild Hunt is an upcoming unique RPG-action game with a truly stunning graphics, non-linear storyline and the largest open world that you can only see in today's video games. 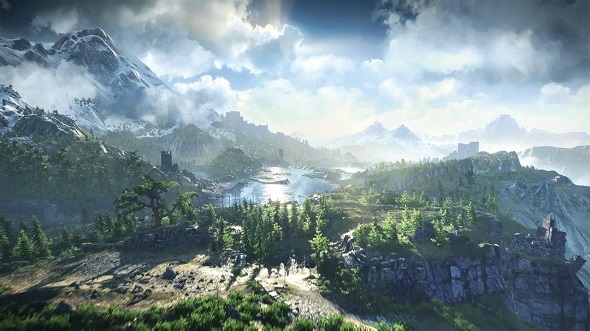 New The Witcher 3: Wild Hunt screenshots, clearly prepared for PC version, give us the chance to look at the rich and colorful game world, the protagonist - Witcher - and imagine how the final game’s version will look like. 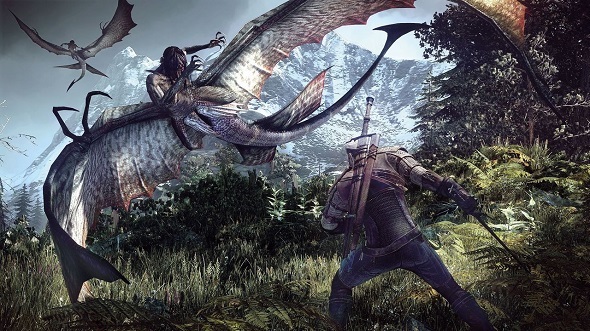 For those who are really waiting for the release of the latest part of this exciting trilogy, we would like to remind that The Witcher 3: Wild Hunt will be finished in 2014 for Xbox One and PS4, as well as for PC.